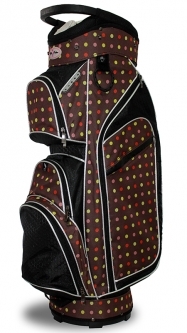 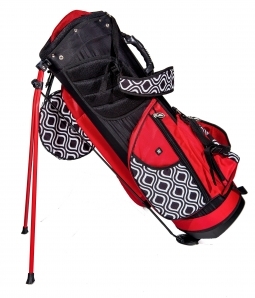 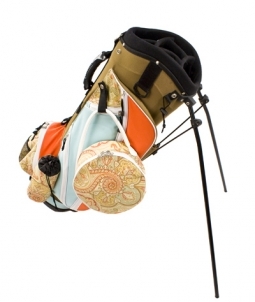 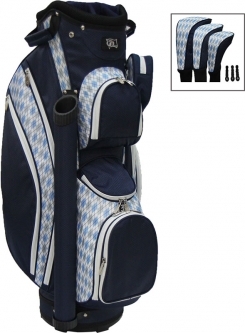 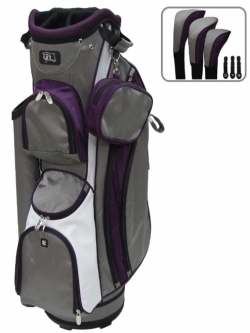 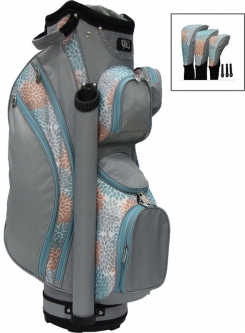 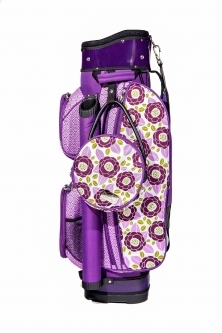 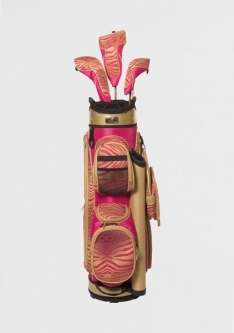 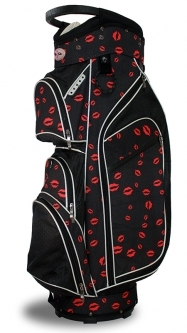 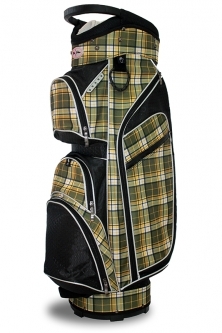 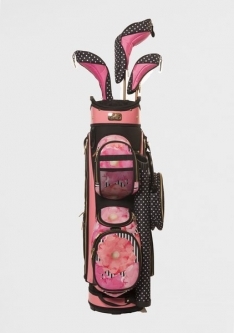 Lori's Golf Shoppe offers a great selection of women's golf bags to compliment your game. 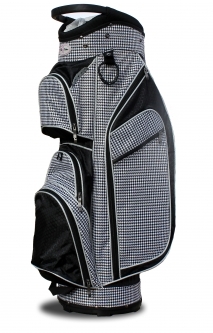 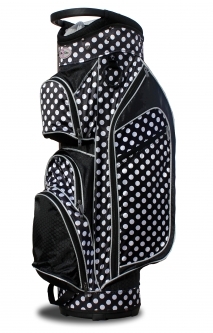 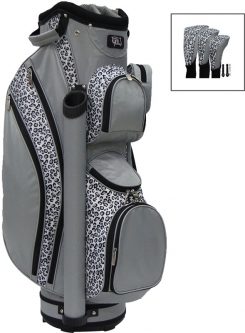 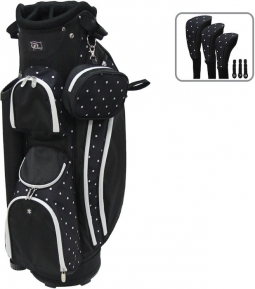 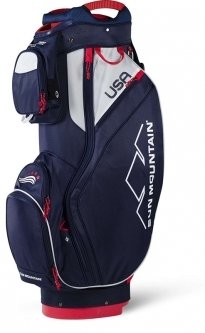 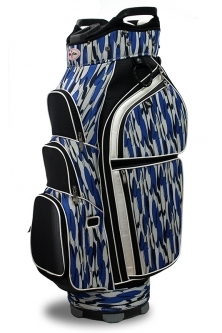 No matter if you are interested in lightweight golf bags or standard bags, you can express your personality with one of our stylish and functional women's golf cart bags or stand bags. 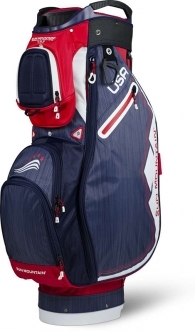 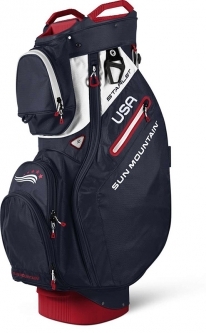 As shown above, we offer the top golf bag manufacturers including NEW Ladies Golf Bags, Bag Boy, Bennington, Cutler, Datrek, Glove It, Hunter, Nike, Ogio, RJ Sports, Sassy Caddy, Sun Mountain, Tour Edge, and Ladies Stand Bags. 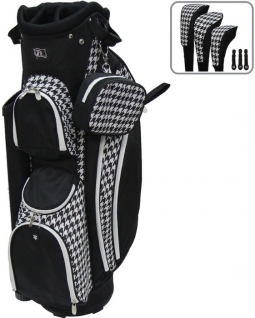 We also have a large variety of Matching Headcovers, Men's Golf Bags, and Junior Golf Bags. 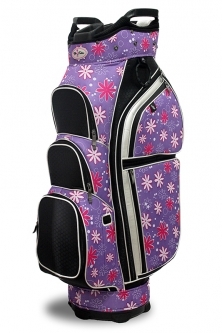 Please feel free to call us if you have any questions.